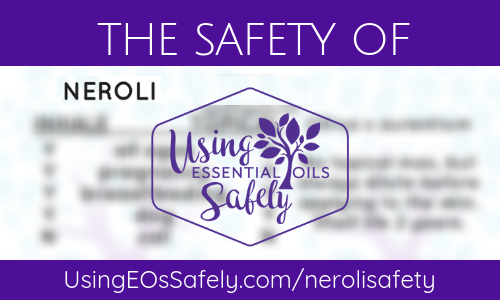 Learn the safety of Neroli essential oil. Check our Free EO Class page for more information on this and other essential oils. Questions? Leave a comment below or ask in our facebook group.